Check me out at MY FAVORITE BIT! I’m visiting My Favorite Bit this week to talk about RED WATERS RISING, and look back at what I loved most about writing The Devil’s West…. So, nu, why are you still here? Go, read! And don’t forget to order a signed copy! Or get it on Kindle at 12:01 am Tuesday! 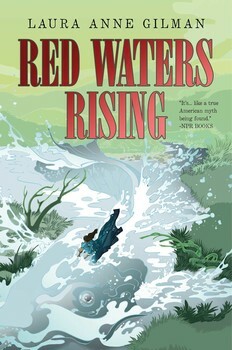 Next Post: PW has words about RED WATERS RISING….